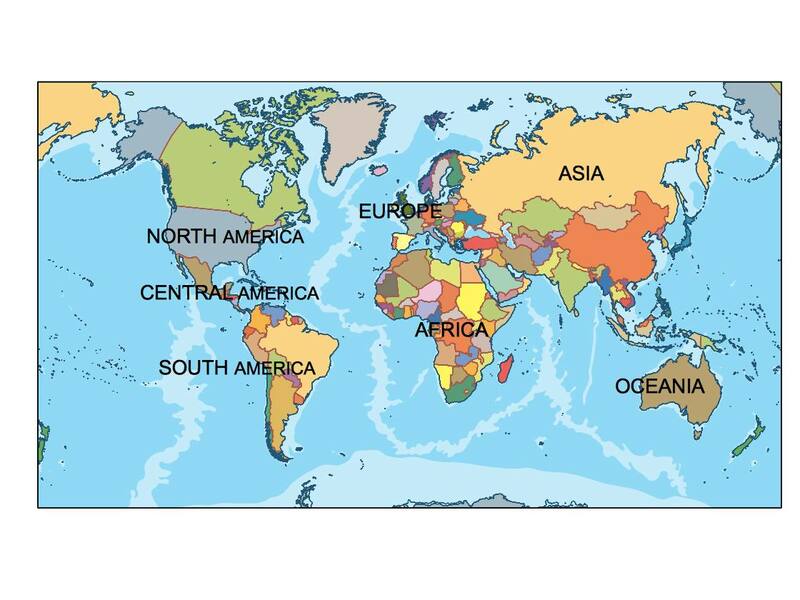 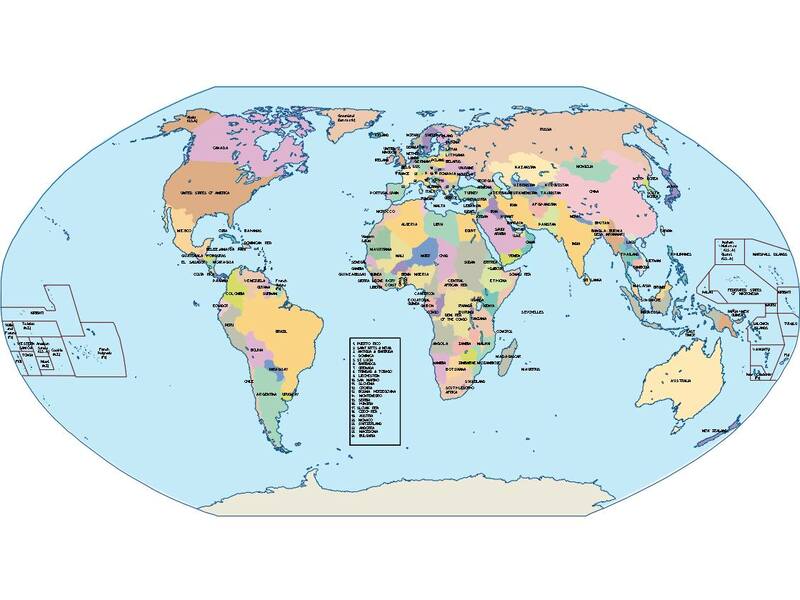 Our world ppt maps are ready to be edited by microsoft powerpoint® or open office. 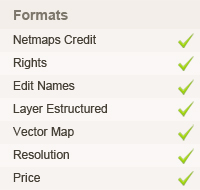 All maps are fully editable (colour and text) and you can change, add or modify any region of the map. 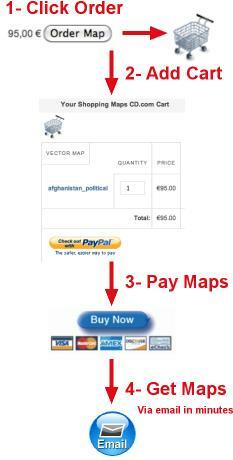 Any map contain minimum two slides, one with text and one without to make easier your professional work. 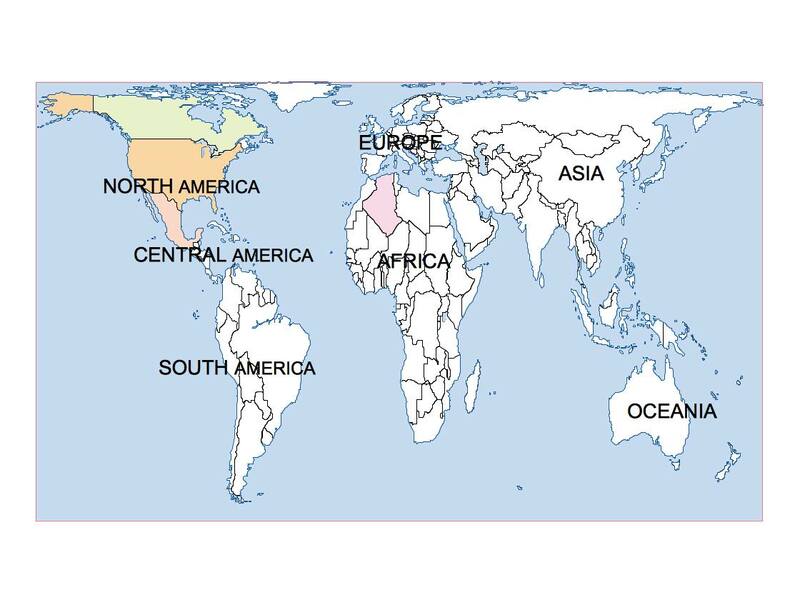 Continents and Country by country (ppt and openoffice presentation files).